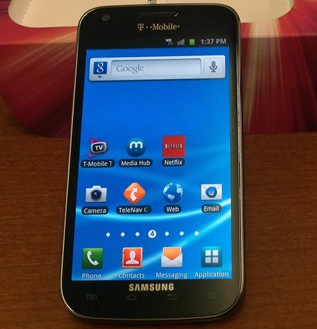 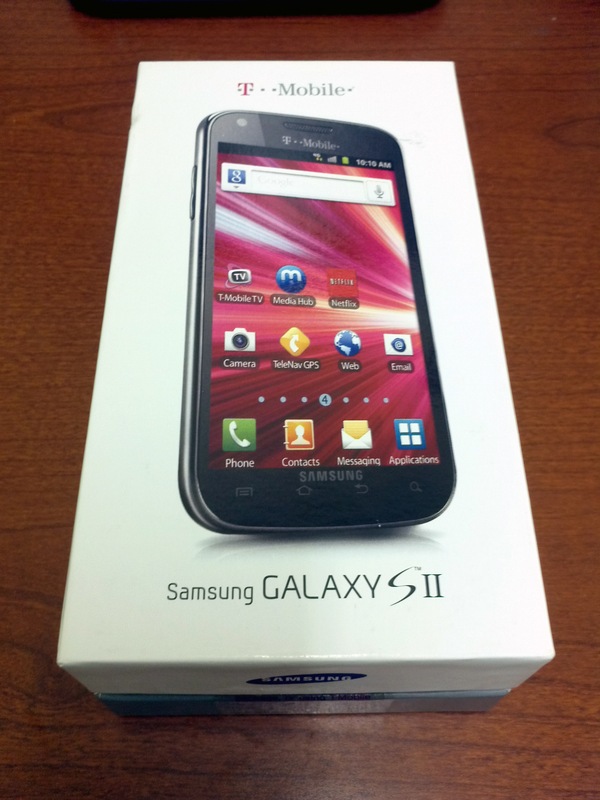 Samsung Galaxy S II With AT&T Radios And NFC Hits The FCC... Wait, What? 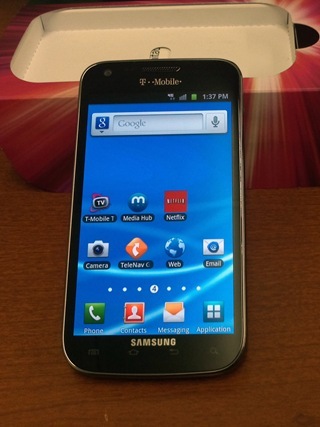 T-Mobile Samsung Galaxy S II Initial Impressions was written by the awesome team at Android Police.